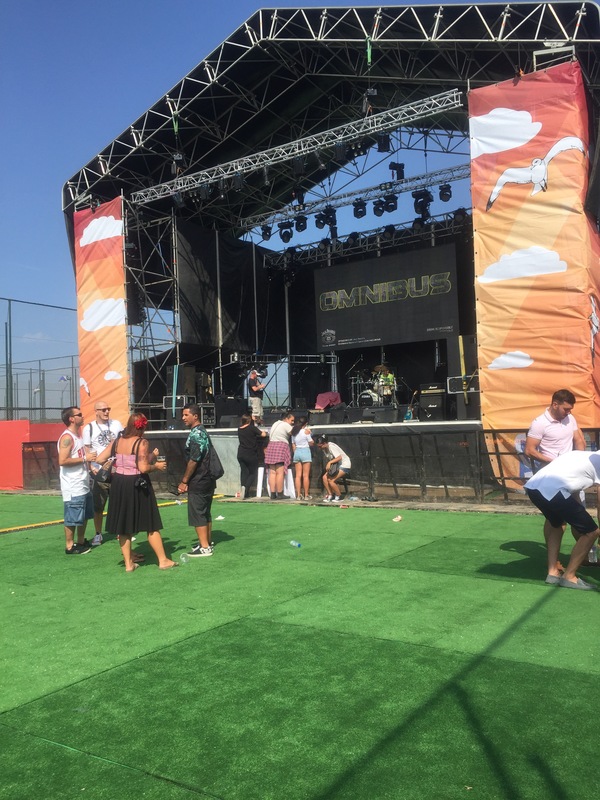 Living in Gibraltar really has its benefits aside from the sunshine and the fantastic community here – for one weekend in the year, we can catch a free bus from the end of our road to a world class music festival. And although it does have similarities with English festivals (think portaloos and beer in plastic cups) you’re guaranteed no mud! 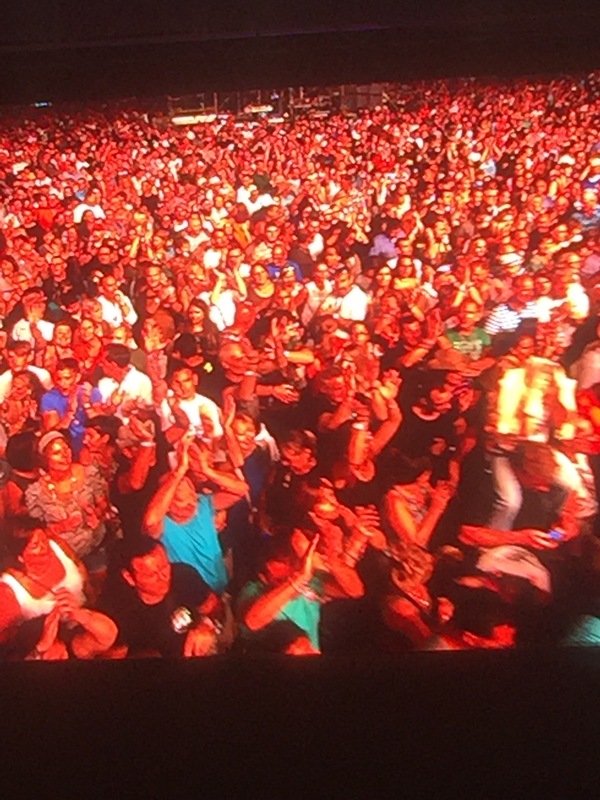 Each year in the months running up to the festival, eager music fans are drip fed little tidbits of information about who’s signed up to perform via the local media outlets slowly bringing the simmering excitement to fever pitch in the last few weeks. This year’s festival turned out to be the best and biggest festival yet and for the first time was spread across two days. 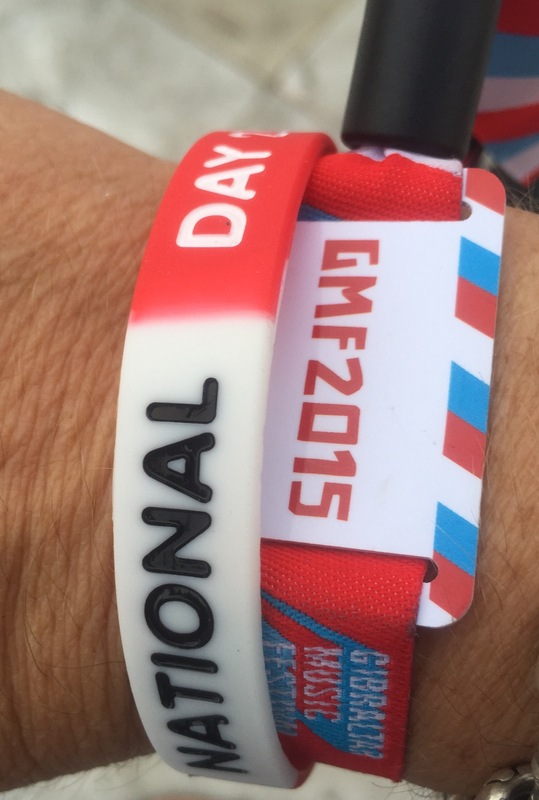 Another new development this year was the cool festival wristbands we were all given on arrival which gave us entry on Sunday and helped us pay for our beers (using cashless transactions). 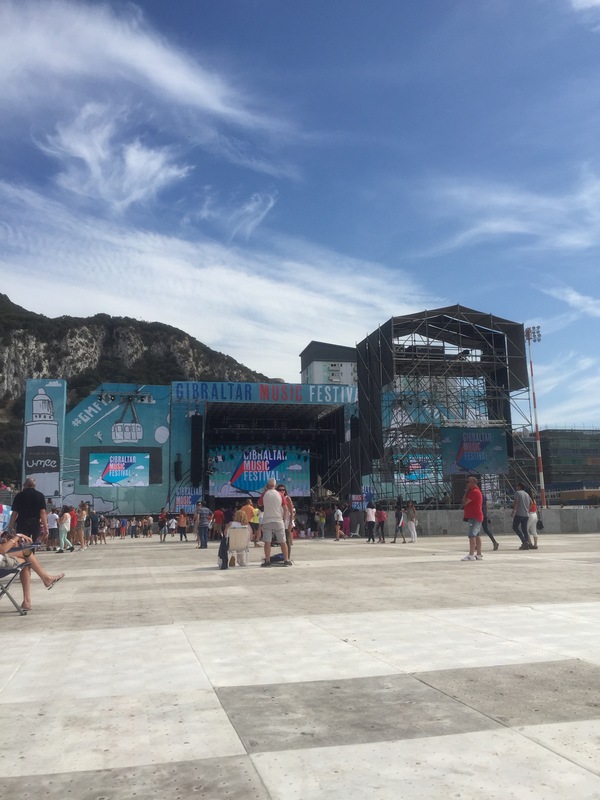 Anyway, since then the musical visitors have grown in number leading to the first ever Gibraltar Music Festival in 2012. It was headlined by Jessie J, which was seen as a real coup at the time. We decided against going with our young children so I can’t tell you much about it. 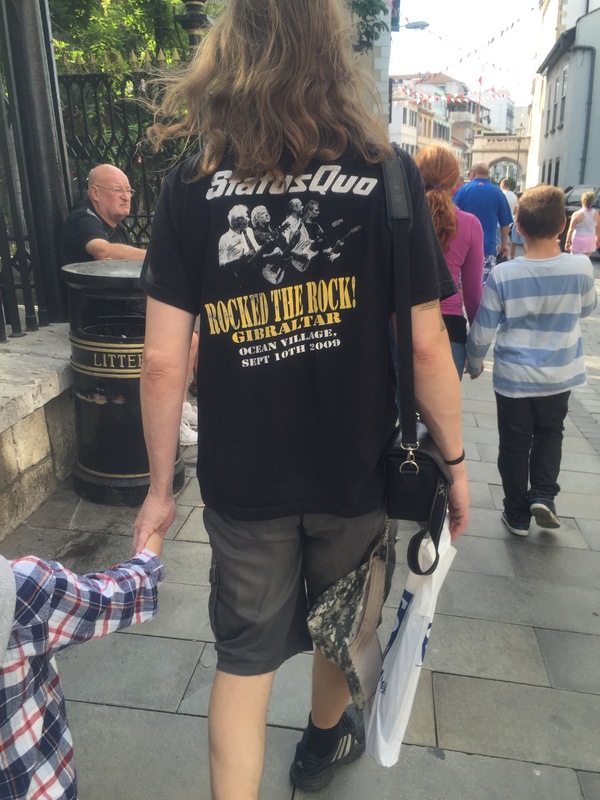 The buzz afterwards however, was huge in Gibraltar and we really felt that we had missed out. In 2013, I didn’t repeat that mistake and got myself a ticket (my husband had offered to have the kids and give me a day off – hurrah!). Then the Government announced that adults could get free tickets for children if they showed their ID card and ticket. So armed with a ticket for me and a free one for my eldest, we headed to the stadium. It was amazing and really well organised (despite the lack of ladies loos). We were entertained by Level 42, Texas, Olly Murs and Emeli Sande. 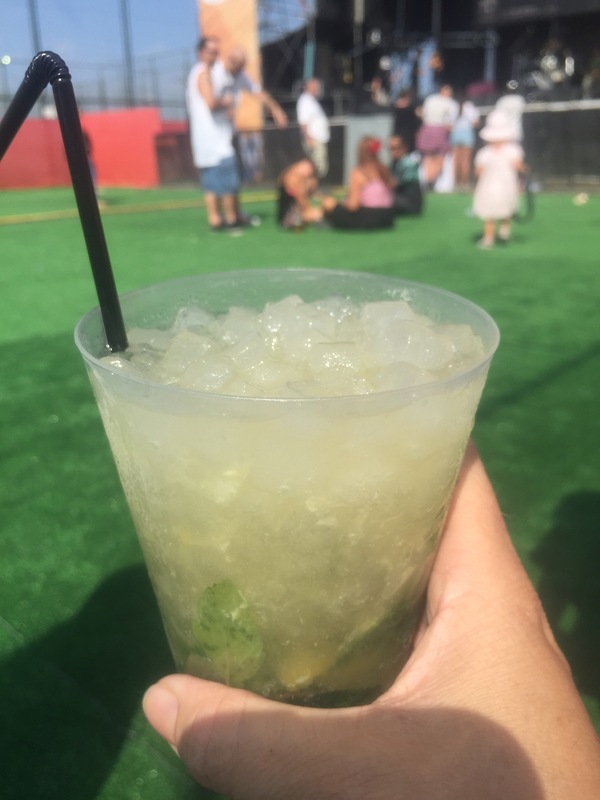 It was fab, we turned up to the same stadium where our kids do sports day, bumped into loads of people we knew (most of Gibraltar was there, or so it seemed) and we saw REAL music stars performing! Last year, we took the plunge and decided to take the whole family – all five of us. Again, it was a great day out. 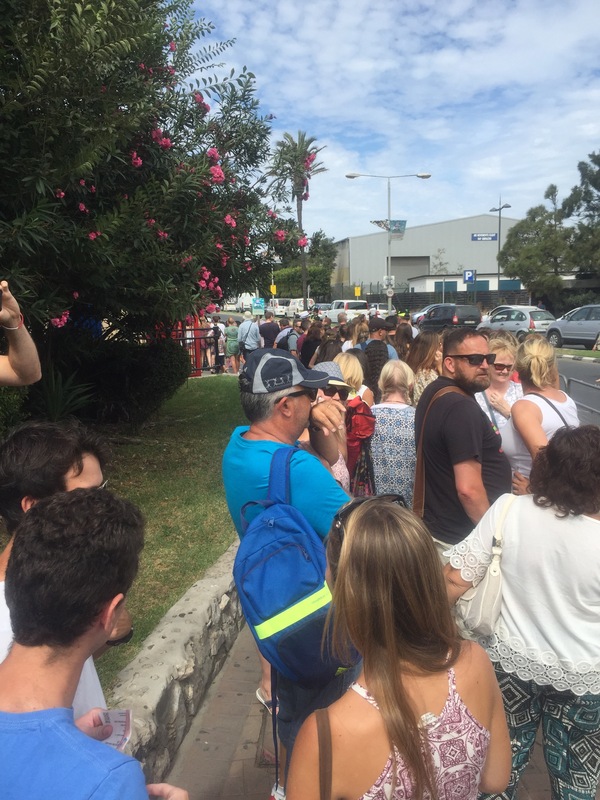 Local restaurants set up food stalls to cater for the crowds and more big stars hit the Rock. 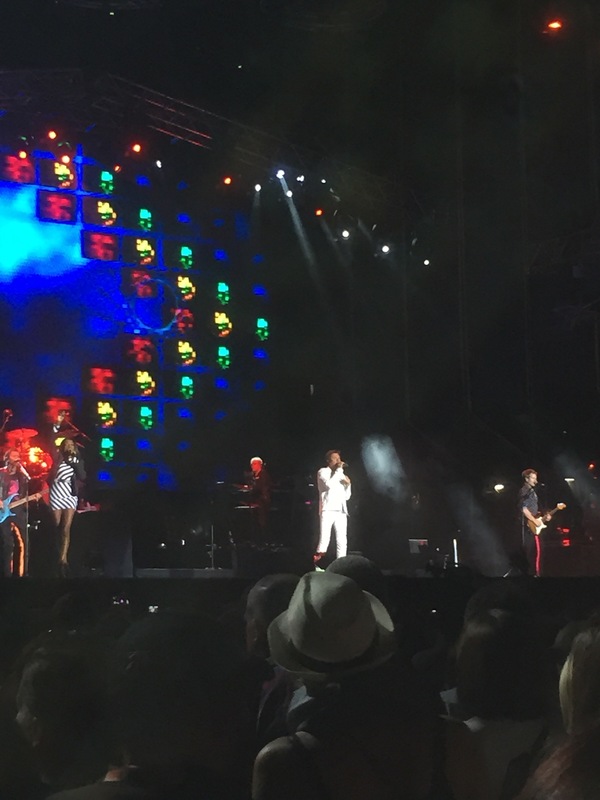 Among those taking to the stage were Tony Hadley, John Newman, Rita Ora and The Script. We had a brilliant time, although our two youngest found the noise levels a bit much so this year, armed with two sets of ear defenders we headed back to Victoria Stadium. We decided to turn up mid afternoon on Saturday as it was going to be a long day and the boys would get tired. On arrival, we were greeted by this huge queue which thankfully moved quickly. While we were waiting we could hear Union J’s set and judging by the crowd’s reaction it went down well. 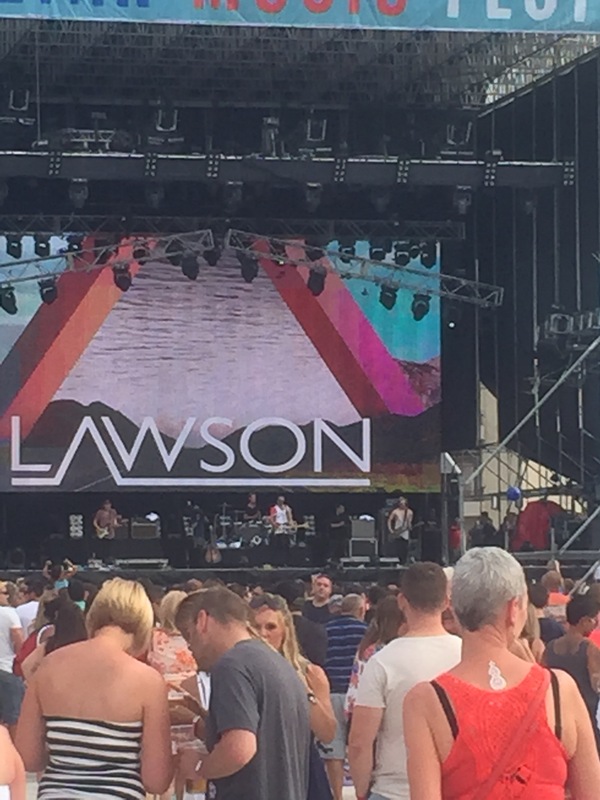 We took up residence near the back, armed with a picnic rug and a couple of deck chairs we waited for the next band, which was Lawson. 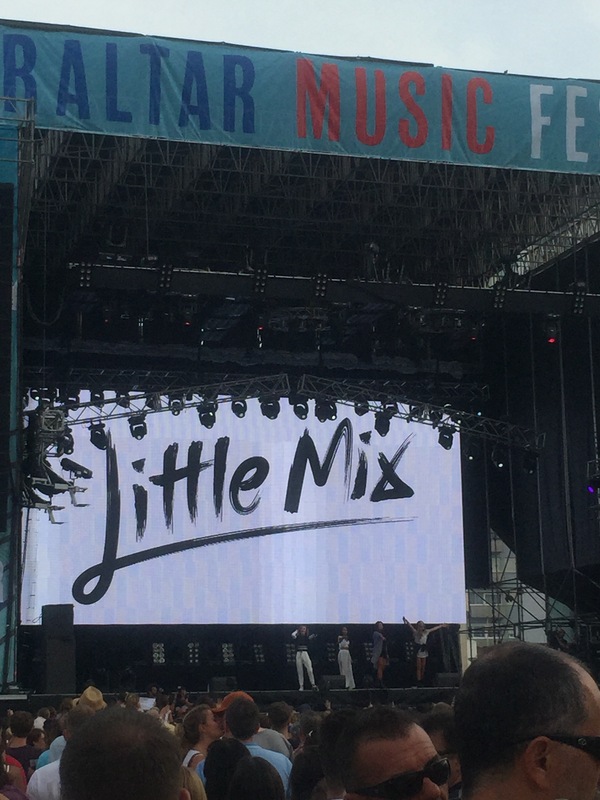 It was their second appearance at the Gibraltar Music Festival- they’d liked it so much the first time. They got a great reception despite losing sound during their first song. 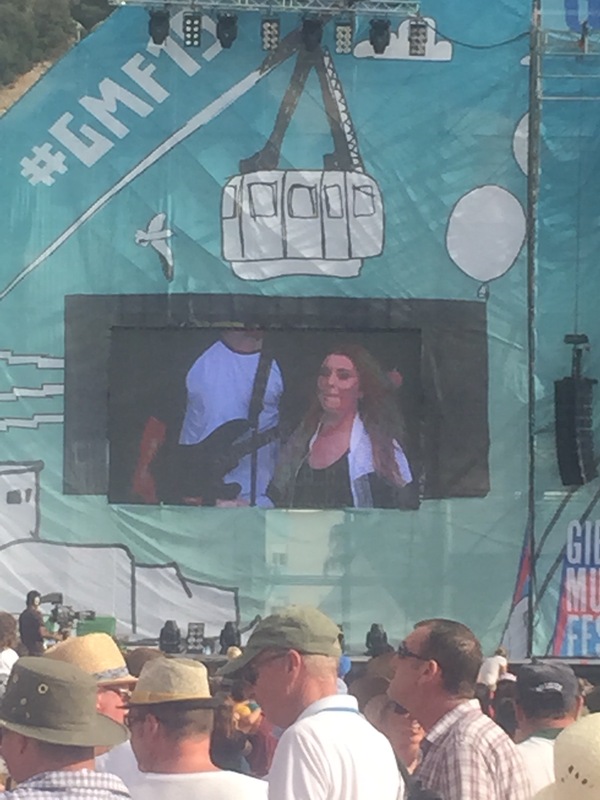 After a short break, they came back on stage and filmed the video for their new single, sang a cover of the Jess Glynne hit ‘Hold my hand’ and ended with ‘Nobody does it like Juliet’ which was a big crowd pleaser. Between sets we were witness to a lovely moment when a couple of young girls, who are huge Little Mix fans, were surprised by being invited back stage to meet their heroines. It was all done very quietly and was a really lovely thing for the organisers to do, you should have seen their faces – total disbelief! I’m sure it will be something they’ll remember forever. Next up was Little Mix, who, I thought were really good. They had a great patter with the crowd and seemed to be having a great time themselves. 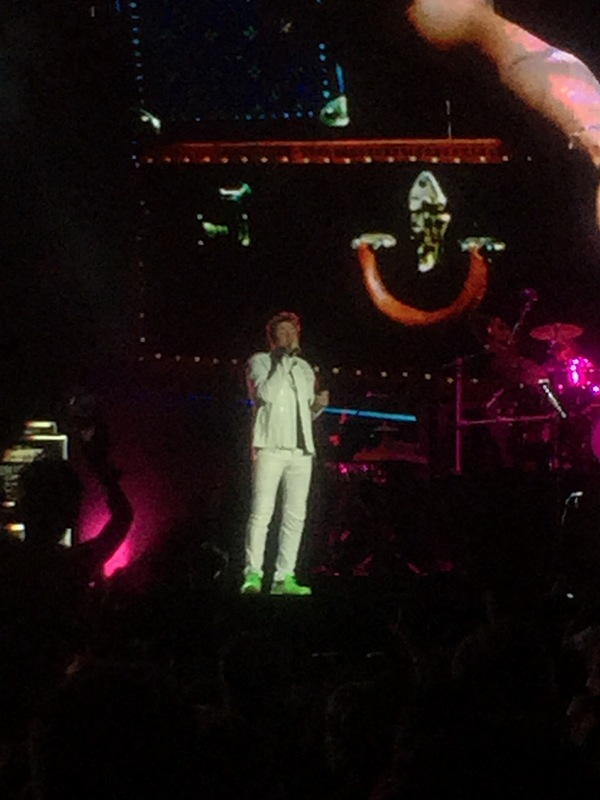 The highlight of the whole weekend for me was Saturday’s headline act; Duran Duran. The anticipation in the crowd before they came on stage was intense and as the instrumental strains of ‘A View to a Kill’ seeped out across the stadium heralding their imminent arrival the cheers began. They were utterly brilliant, I loved every minute of their set. Starting with ‘Wild Boys’ they played a mix of their greatest hits along with a few new ones. I don’t quite have the superlatives to convey how much I enjoyed it – they were stunning! 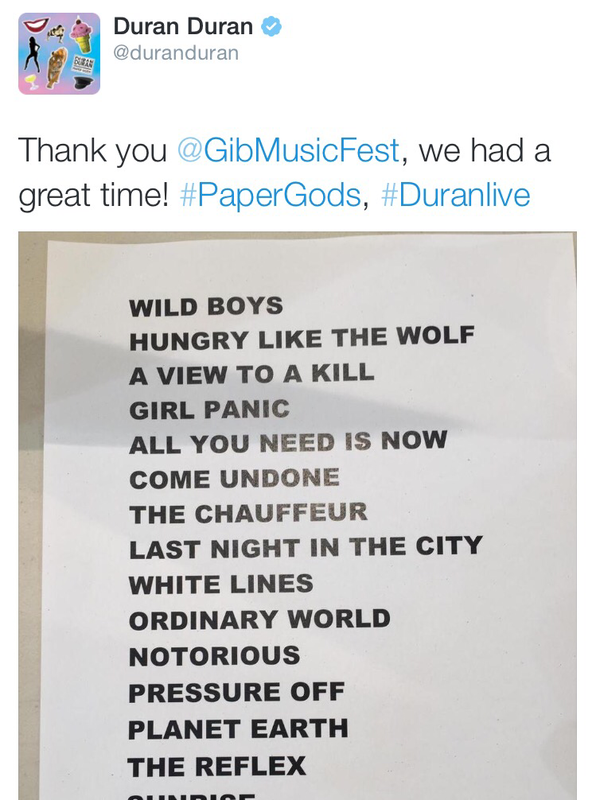 So did we Duran Duran, thank you! There were three stages at the festival although yesterday I just stayed by the main stage after we’d set up our ‘camp’ for the day. Before settling back in the stadium we had a wander round to soak up the atmosphere. 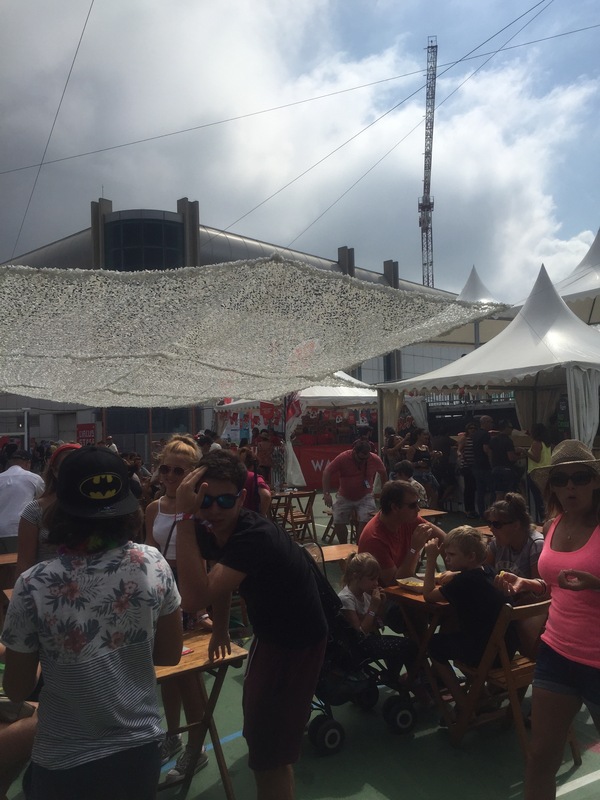 There was a food court literally – in a basketball court! 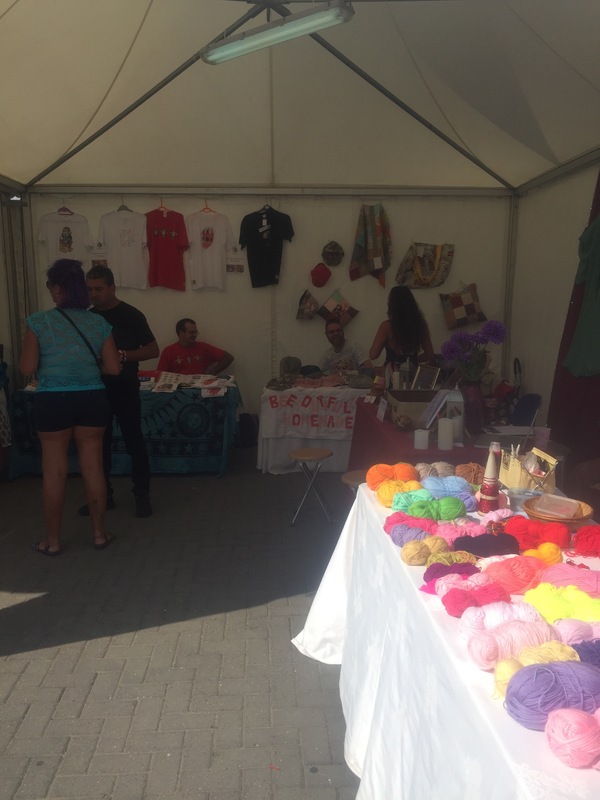 There were also craft stalls offering hair wraps and temporary tattoos among other things. 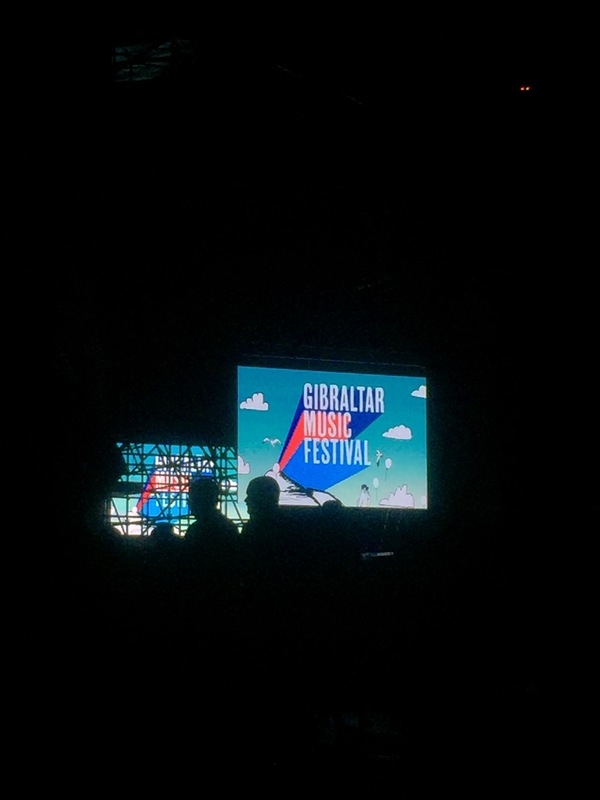 We watched a bit of local band Reach’s set on the Radio Gibraltar stage. They were really good doing covers of rock songs. It was rather bizarre to think that just a week before, we’d seen them sitting on bar stools performing outside a restaurant in Casemates Square to a small group of diners! They made a great transition from an acoustic duo to a festival rock band. On the football pitch where I watch my son play matches was the Seaside Stage where we caught a bit of Omnibus’s set. The pitch soon filled up as their rock anthem covers reached the ears of passers-by. 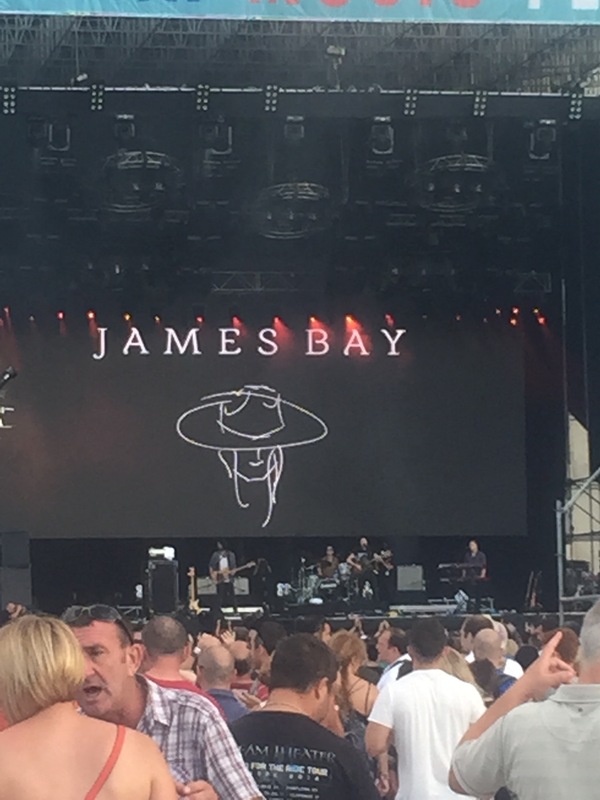 Then it was time for the family to set up camp in the stadium again just in time for Ella Henderson and James Bay, both of whom didn’t disappoint with the crowd singing along to their hits. 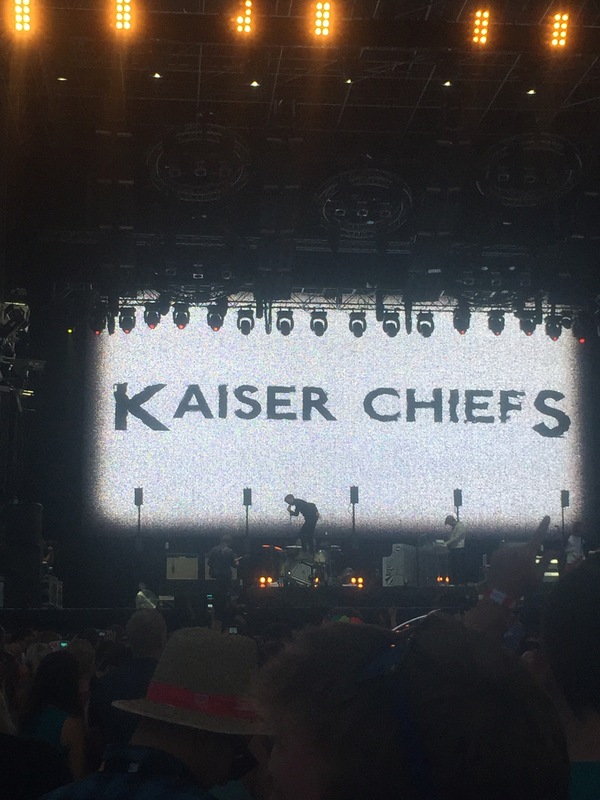 Next up came the Kaiser Chiefs who did a storming set, there was a great atmosphere. 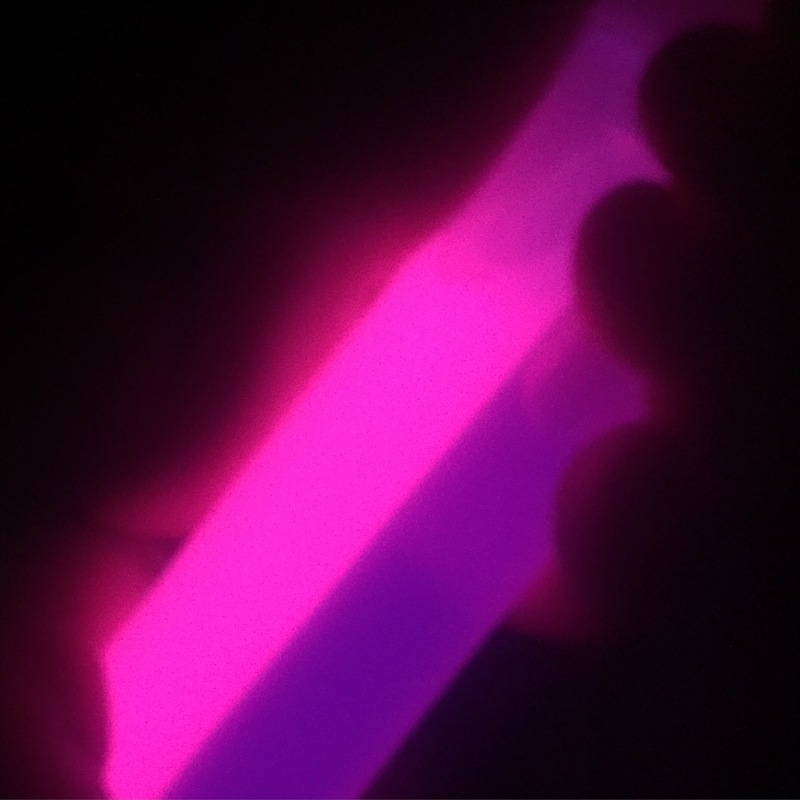 As it got dark, it was time to get out the glow sticks to entertain the young ones. Madness played a well received set on the Radio Gibraltar stage but the crowds were such that taking children there was a bit risky for losing them or getting squashed so we stayed in the main arena and listened from afar. 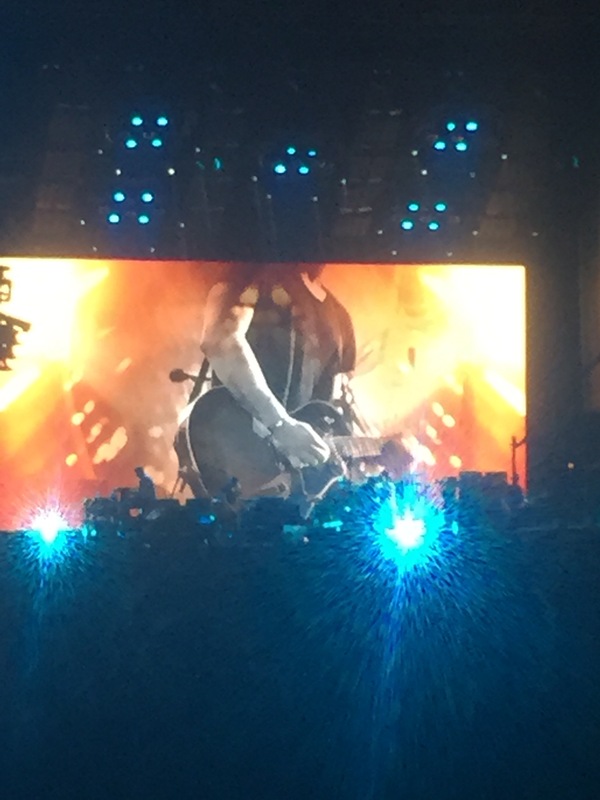 Sunday’s headliners were Kings of Leon. They were really good although the previous night’s entertainment meant that our boys were flagging slightly so we left shortly after they started and were serenaded on our walk to the taxi rank! 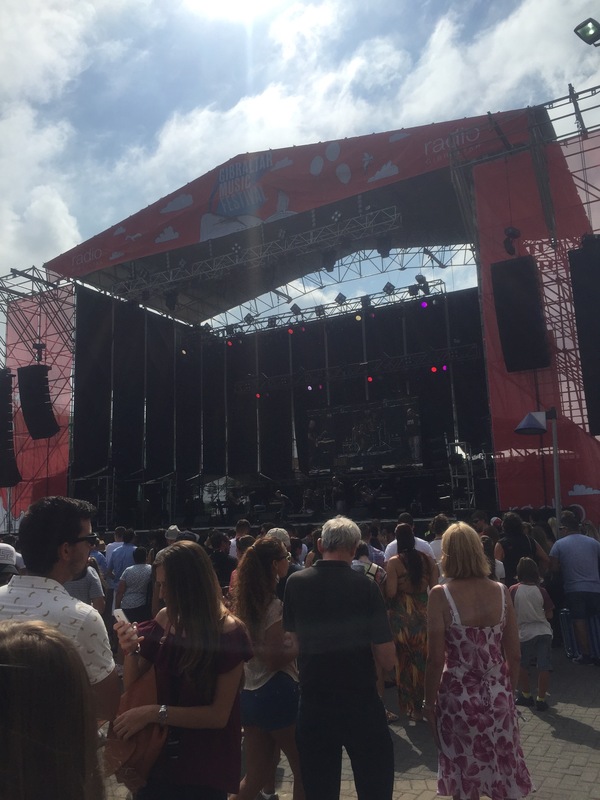 Gibraltar Music Festival is a truly great event and one which openly encourages families to attend, again offering free tickets for local children, (there was even a circus stage which we failed to visit). There were all ages represented among the crowds from young babies to grandparents. It was really well organised and just gets better and better. This hasn’t been a comprehensive review of the full weekend’s entertainment as we had three young men with us who we had to consider but what we experienced was spot on. It brings great music to Gibraltar, how many people can say Duran Duran and all the other great acts have played on their doorstep? 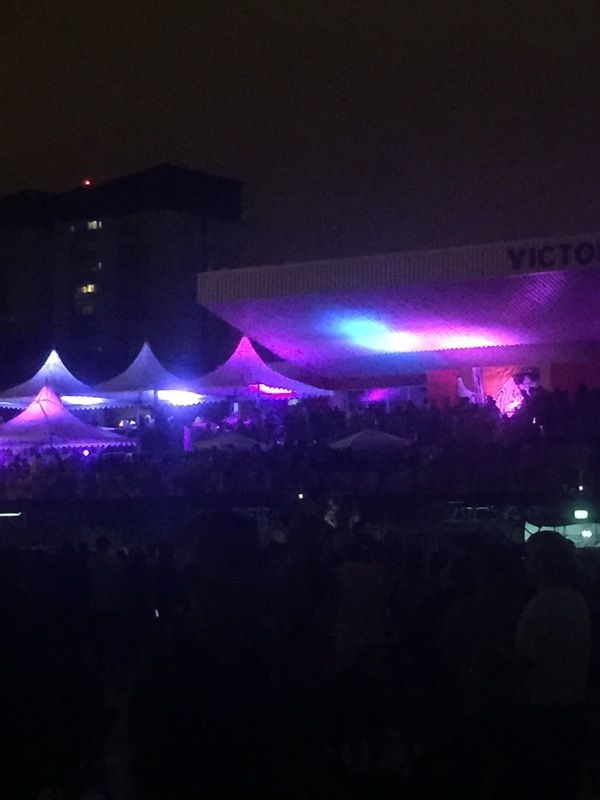 We look ahead to GMF 2016 and watch with interest to see who comes!